Buy Microsoft Office 2019 Proffessional Plus Key (for PC) and get your key for activation via email! All languages included, compatible with Windows 10 only. 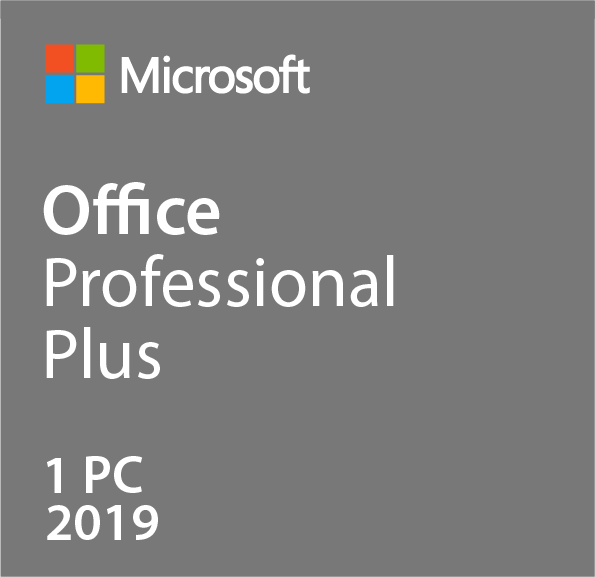 Don't miss out this offer, purchase cheap MS Office 2019 Proffessional Plus license key now! The essentials to get it all done. Office Professional 2019 is for growing small businesses who want the classic Office apps plus Outlook, OneDrive, Publisher and Access. A one-time purchase installed on 1 PC for use at work.